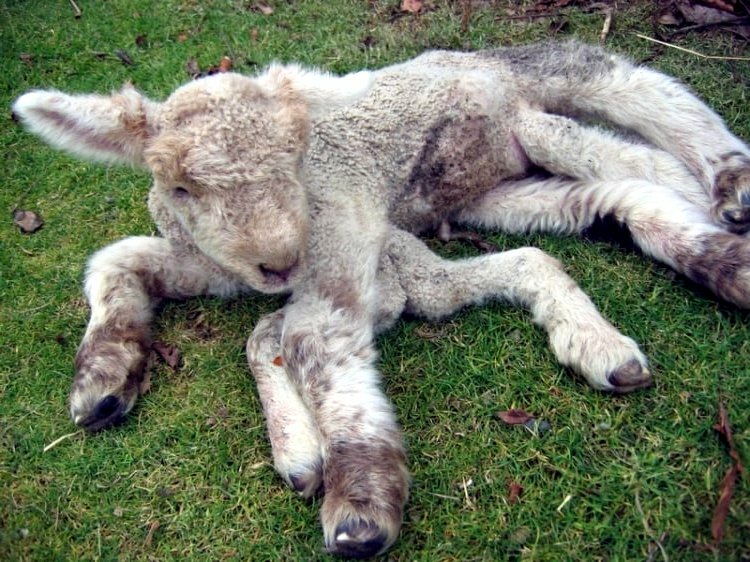 Are there mutated animals after the accident at the Fukushima nuclear power plant? 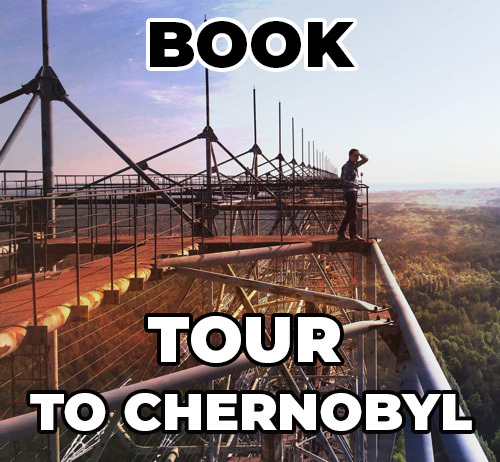 This is where familiarization tours are also conducted for guests from abroad who want to learn more than they write on the Internet. What motivates people coming here? 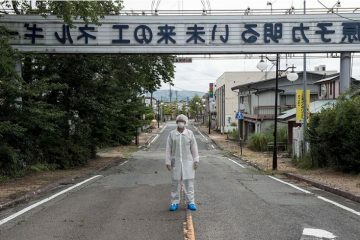 Many tourists are interested in abandoned buildings in the exclusion zone, but some are interested in the fukushima mutated animals. 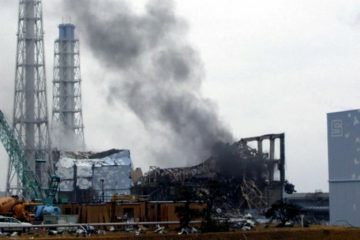 The accident at the Fukushima-1 nuclear power plant in Japan, which occurred on March 11, 2011, caused mutations in animals, plants and insects. 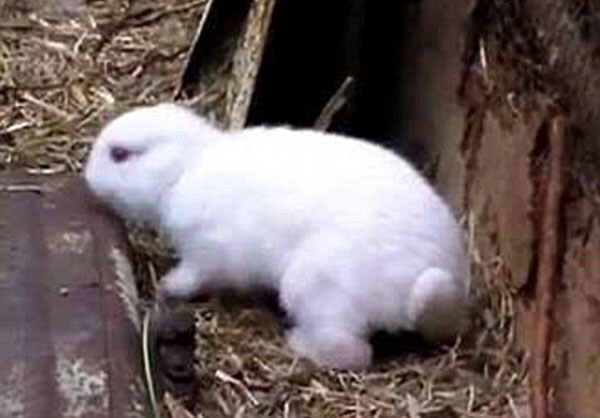 One of the first mutants was a rabbit without ears, born on a farm near nuclear power plant. 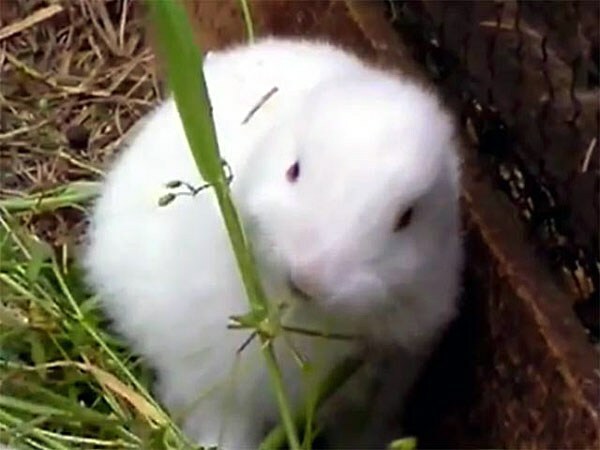 However, scientists are not in a hurry with unfavorable forecasts: the sensitivity of different species of living beings to radiation is different. And how radioactive irradiation will affect other species, for example, domestic animals, fish, while no one knows. 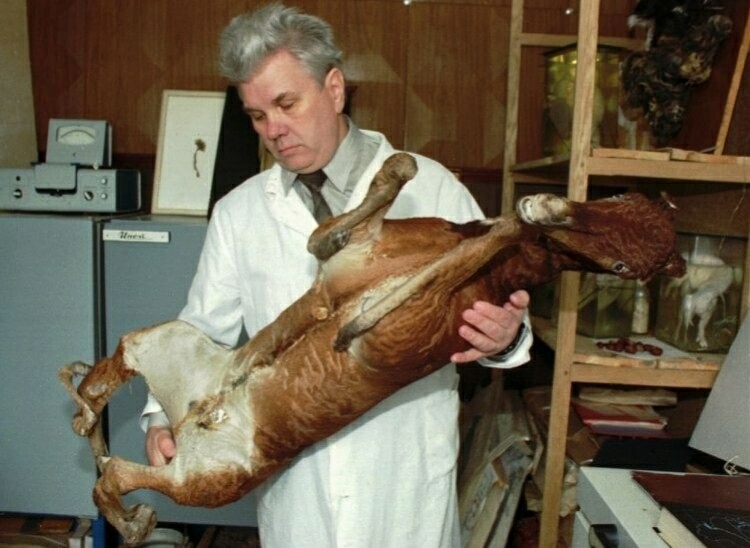 World science does not yet have data that it is radiation that is the source of direct mutations among animal populations. The fact is that all living things on planet are exposed to solar radiation in its natural manifestation. 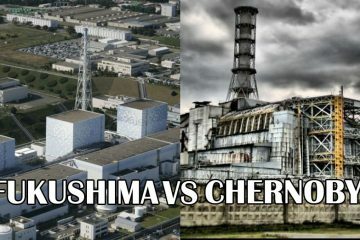 And the natural values ​​of radiation are different on whole planet. In mountains of radiation more than on the plains. 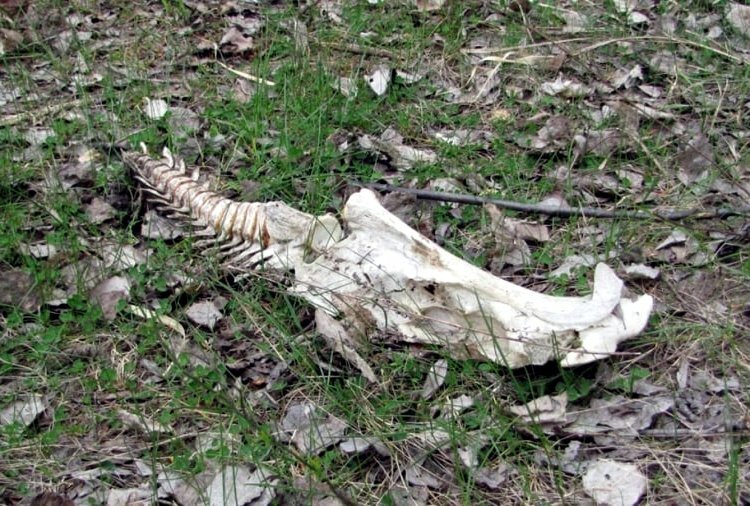 Credible shootings or photos that prove that the mutation of animals appeared precisely because of radiation there. 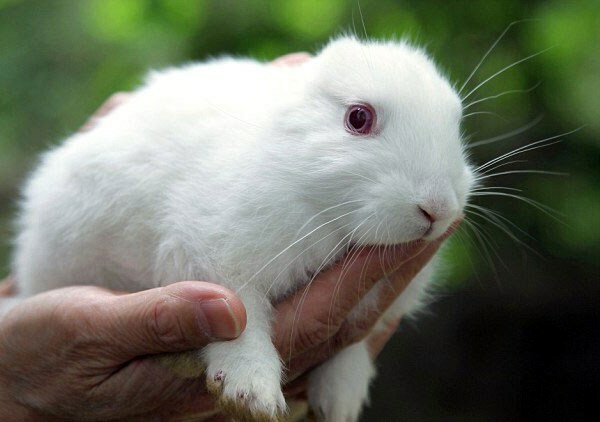 On Internet, there are many not real photo mutations of animals after a nuclear accident in Fukushima. 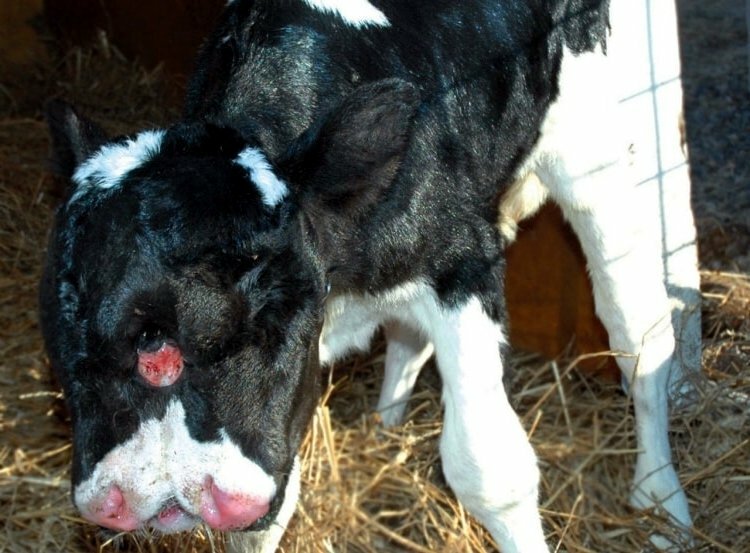 Yes, of course, there are cases of the birth of animals with physical anomalies. However, the frequency of their birth corresponds to a certain percentage of mutations occurring in nature. 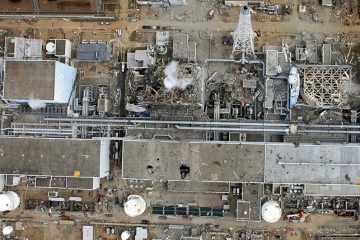 These are isolated cases that occurred before nuclear accidents. 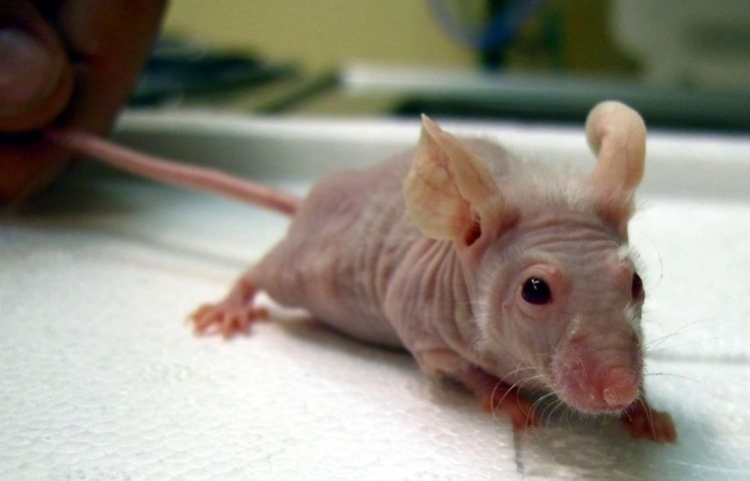 Fukushima mutated animals, reached their highest rates in the first 5 years after disaster. It was during this period that animals were born with two heads, muzzles, paws. 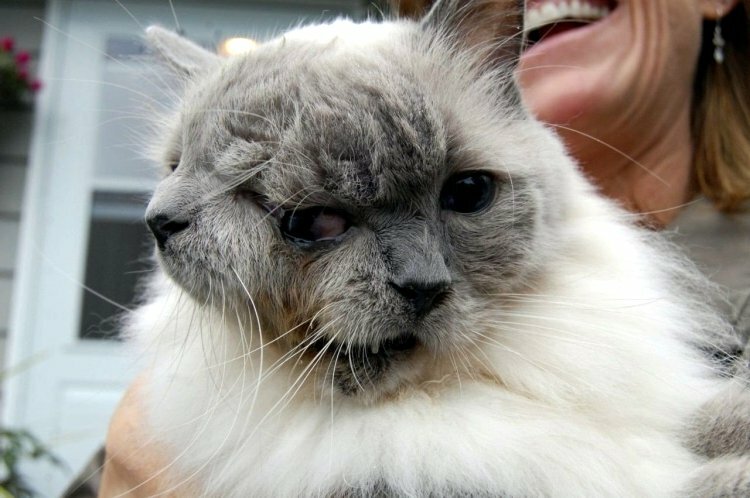 The photo shows a cat born from the impact of an increased dose of radiation with two heads. 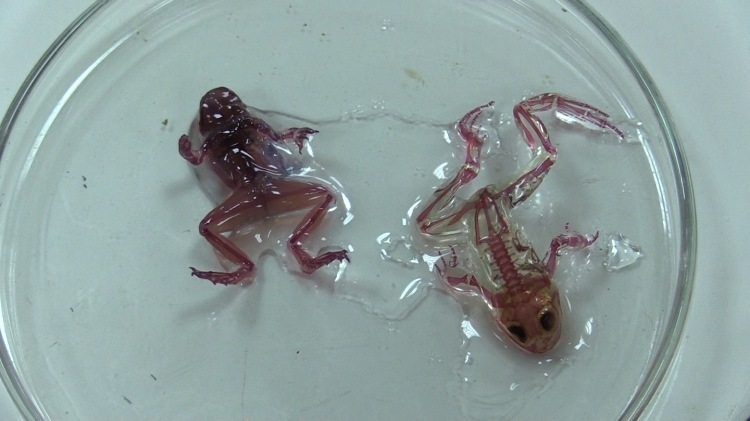 Photo of Fukushima mutated animals demonstrates that many animals born in the years after accident acquired cancer or congenital abnormalities of the skull or limbs. 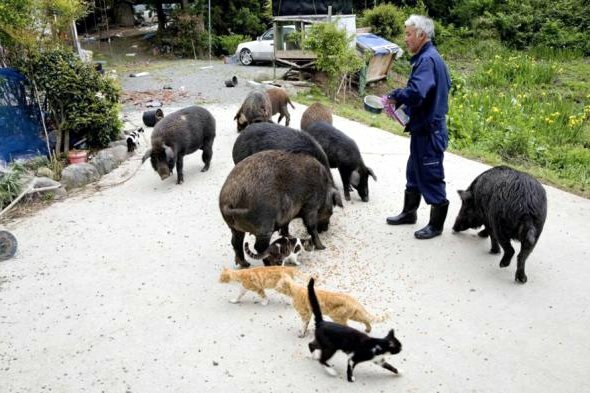 Survived animals in the exclusion zone of Fukushima? 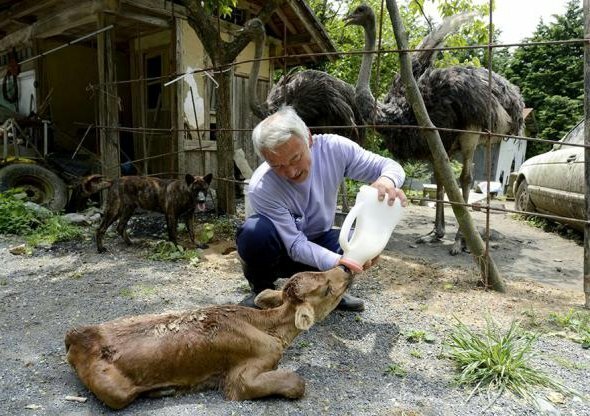 Naoto Matsamura is a Japanese farmer who stayed to live in a radiation-contaminated zone and helps all abandoned animals that survived, but could die of hunger and radiation. 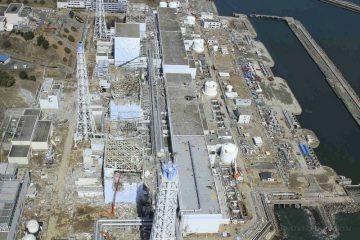 He went to the region most dangerous by radioactive background – in Tomioku.